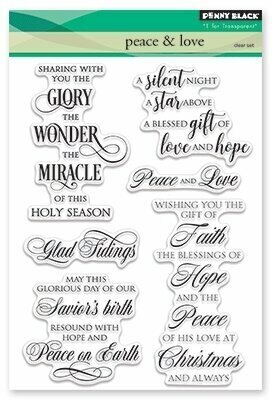 We've got FAITH, HOPE, LOVE and more with our AMEN stamp. We BELIEVE you will use it CONTINUALLY! Express yourself through your creativity with the Amen Clear Acrylic Stamp Set. Includes 17 clear stamps. 4 x 6 stamp set. 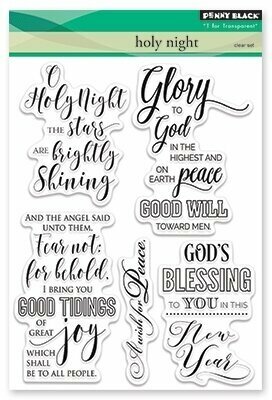 Christmas themed Clear stamps from Poppystamps featuring the sentiments "O come let us adore Him", "Christmas is a time for loving, giving, and believing", "For unto us a Child is born", and more. 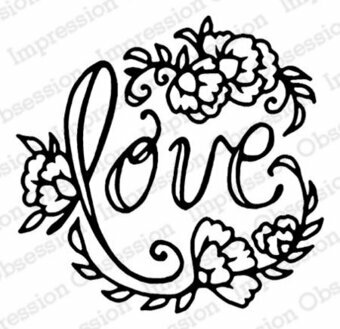 Christian themed Impression Obsession clear stamps featuring encouraging sentiments. This is a clear photopolymer stamp set measuring 4 x 8 inches. Our clear stamps are made in the USA from the highest quality photopolymer. 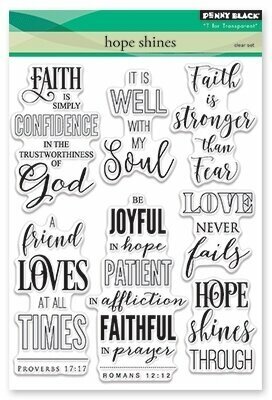 Christian themed clear stamps featuring "Faith", "Hope", "Love", "Saved by Grace", "Pray bold prayers", and "More faith less fear". This is a clear photopolymer stamp set measuring 4 x 6 inches. Our clear stamps are made in the USA from the highest quality photopolymer. Christian themed cling stamp featuring the words "Faith Hope Love". Deep Red stamps are made of a blend of natural rubber and are attached to a cling foam pad for better definition. 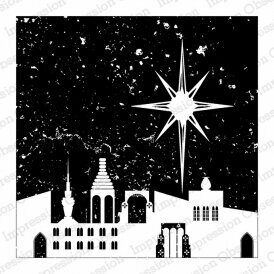 Christian themed clear stamps. Add fun designs to all of your paper crafting projects! These stamps are easy to use and can be used over and over. Use with any acrylic block. 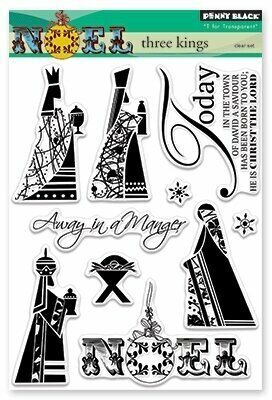 The popular new craft of Bible Journaling inspired these great stamp sets. They're also perfect for encouraging and inspirational cards for all occasions. This Large 4" X 6" set of Perfectly Clear Stamps features premium photopolymer images from exclusive Fran Seiford artwork. Interactive images work together for dozens of fun looks. Use with acrylic handle sold separately. Made in the USA. Clear stamps featuring the sentiments "Coffee and Grace", "Put your hair in a bun, drink some coffee, and handle it", and "Jesus first, then coffee". This is a clear photopolymer stamp set measuring 4 x 6 inches. Our clear stamps are made in the USA from the highest quality photopolymer.